The blue-sided human will choose a side.When four princes are born, on the same day, they will rule true.Her saviour will die when the choice is made.If she chooses wrong, she will fall.If she chooses right, then she will rule. 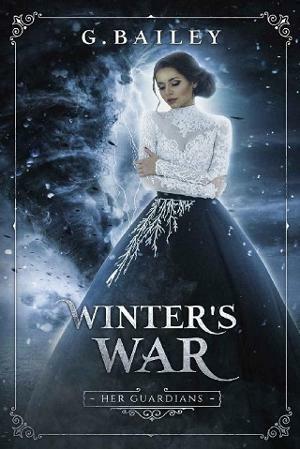 Only her mates can stop her from the destruction of all.If the fates allow, no one need fall.For only the true kings hold her fate and they will be her mates.The prophecy is true, the war is here and her saviour will die. Follow Winter and her mates in the final installment in Her Guardians Series.